Last year, the Chevrolet Camaro was at the 2010 Indianapolis 500 serving a very special purpose during one of the world’s most famous racing series. As the official pace car of Indy 500, the Camaro has enjoyed quite its fair share of billing during the event and this year’s edition of the Indy 500 figures to be no different. Yes folks, the Camaro will once again be the pace car for the 2011 Indy 500, only this time, it’s going to be the newest Camaro to roll out of the block, the 2011 Chevrolet Camaro Convertible. 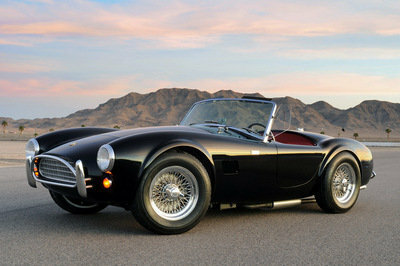 The announcement was made at the Barrett-Jackson auction in Scottsdale, Arizona, which is on tap for this weekend. In addition to that announcement, Chevrolet will also be auctioning off the first of 50 Indianapolis 500 Festival Committee cars this weekend, the proceeds of which will be donated to the David Foster Foundation, a charity that lends its support to families that have children that need organ transplants. As for what the Camaro Convertible Pace Car is going to look like, Chevrolet dressed it up in a ‘Summit White’ exterior paint finish that is complemented by orange racing livery running from ‘bumper to bumper’ and matching ‘Official Pace Car’ door graphics. As for the interior, the commemorative Camaro Convertible Pace Car was dressed up in orange leather with the front head rests embossed in the Indy 500’s official logo. 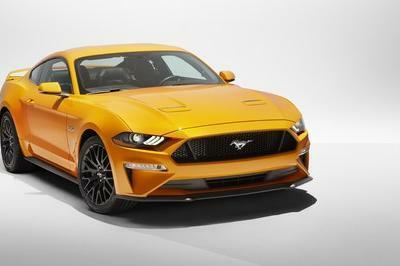 There are also white door panels and an instrument panel trim that comes with extensions of the same orange racing stripes found in the car’s exterior. The car also features the RS package, which includes HID headlamps and unique tail lamps. 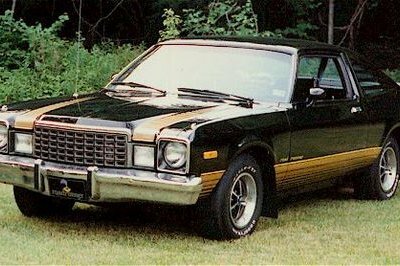 In case you’re wondering – or at least you recognize the color-combination – the color scheme of the Camaro Convertible Pace Car is the same as the one used on the 1969 Camaro Indy Pace Car. 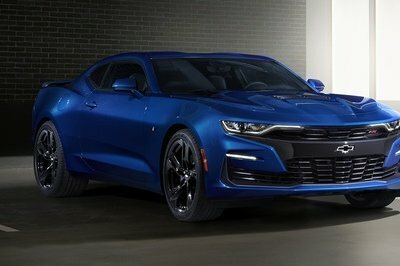 As with a standard Camaro SS, the Indianapolis 500 Pace Car will be powered by a 6.2-liter V8 engine that delivers an impressive 426 hp and mated to a six-speed automatic transmission. The Pace Car will be equipped with four-wheel disc brakes with Brembo four-piston calipers and hydraulic assist, StabiliTrak electronic stability control, competitive/sport mode that enhances on-track performance and Performance Launch Control (with the manual transmission) that optimizes hard-acceleration launches for quicker, more consistent performance. The first Chevrolet selected as the Indianapolis 500 pace car was the 1948 Fleetmaster Six. After it models like Bel Air, Camaro - first time in 1967, Corvette, Beretta, Monte Carlo and SSR were picked to be the official pace car. The current generation Camaro was first used as a pace car in 2009 and then again in 2010. We don’t have a peg as to how high the bidding is going to go, but if you’re interested in owning this exclusive special edition Camaro, the car’s set for the auction block on January 22. I’m impressed with its abstract appearance, and I love the artistic touch of this one, and even the interior was looking so striking but I noticed that the price of this one is really crazy. I think nobody’s care if the car is manual or automatic. Most probably it doesn’t matter since all race cars are automatic for practical uses. Yes, the price seems kind of crazy, but so does the horsepower, and they’re both worth it in our speed-hungry minds. 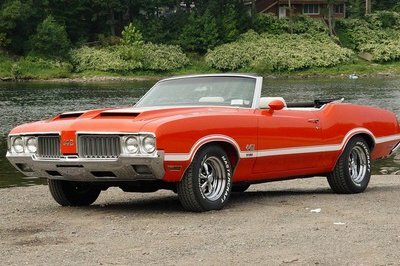 have heard that this car was styled after the great 1969, the modern version looks awesome!